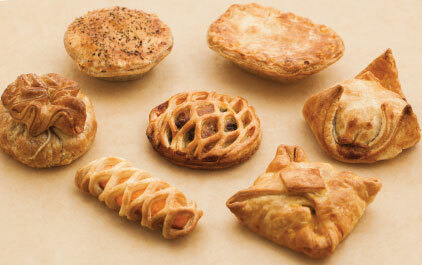 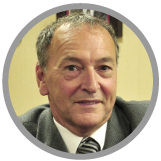 Our Specialist Pastry range was created for the diverse added value market. 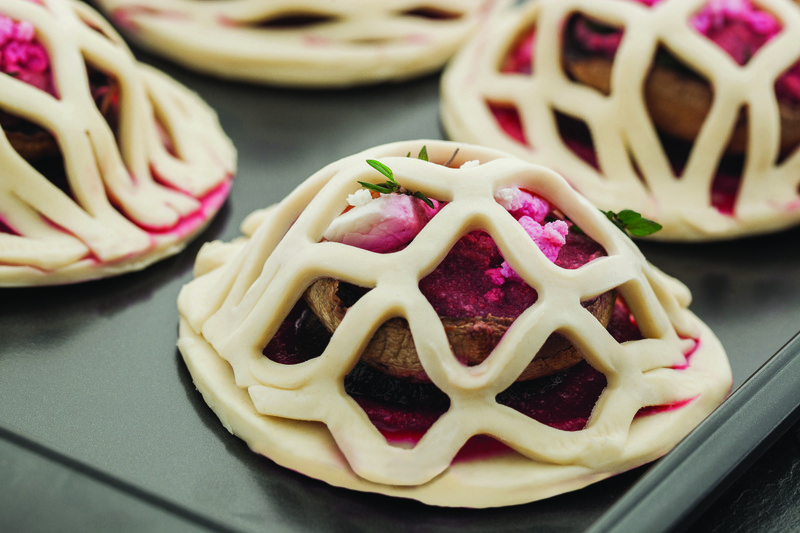 With food trends leaning ever more to the rustic and artisan, this range offers the ability to create products which feel a little more handmade. 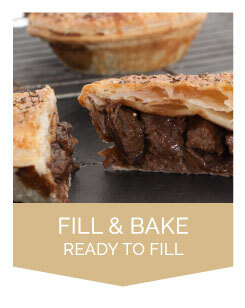 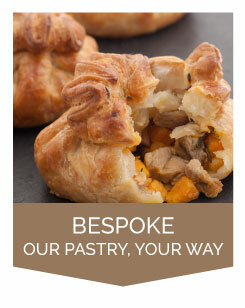 It is particularly popular for ‘ready to cook’ ranges, from wellingtons and turnovers to parcels and en croûtes. 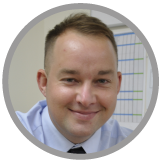 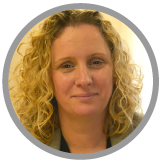 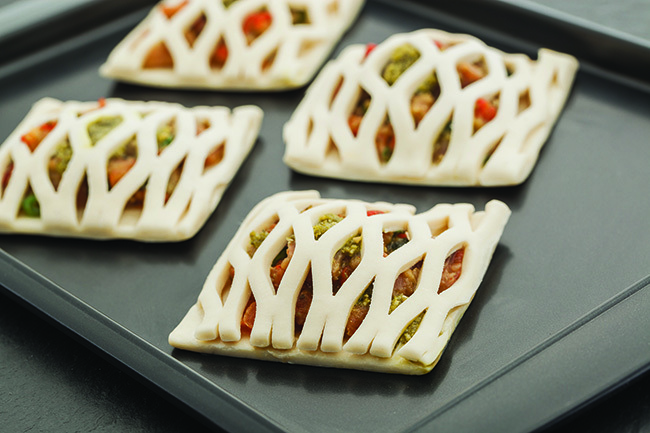 Like Fill & Bake, our Specialist Range is ideal for expanding your product range without the need to invest in expensive equipment and processes. 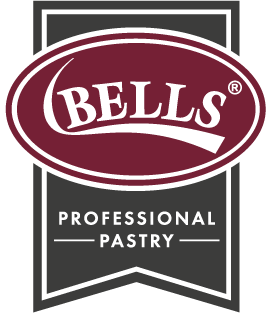 The Bells Professional Pastry Specialist Range is easy to handle, tastes great and is consistent in performance as well as looking fantastic. 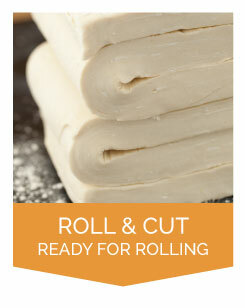 As well as ‘ready to cook’ ranges, it is also popular for more imaginative products such as parcels, bundles and bakes. 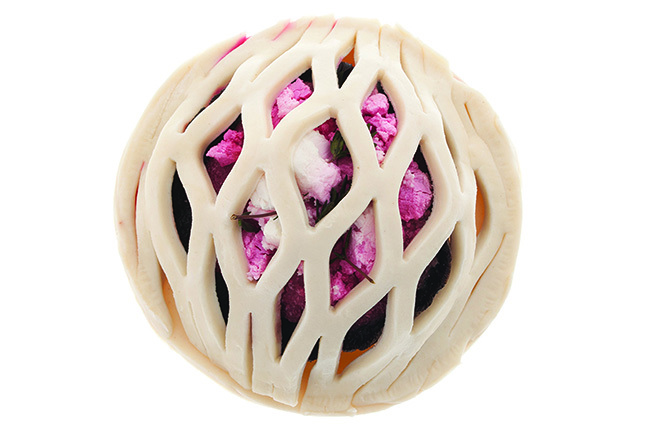 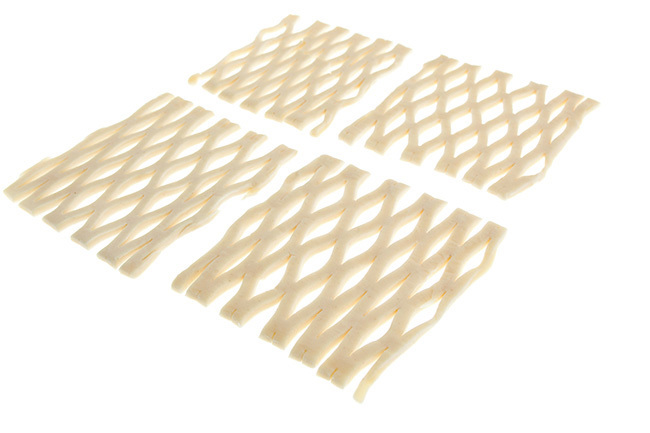 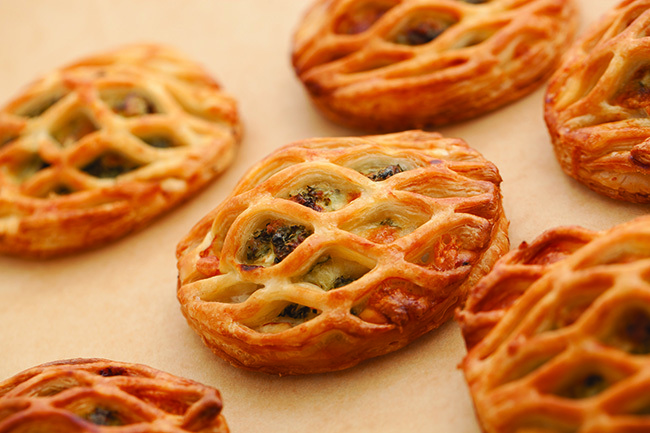 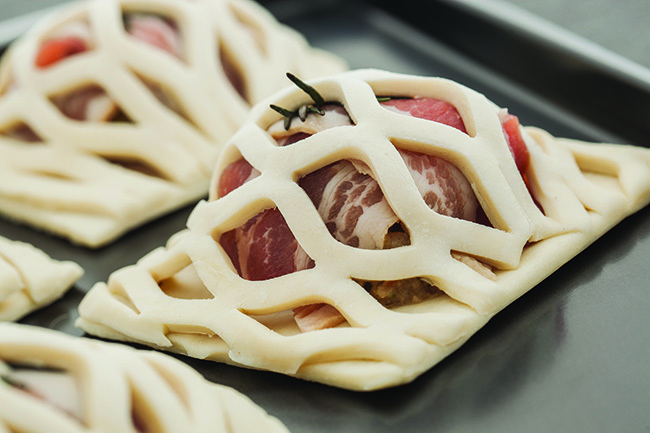 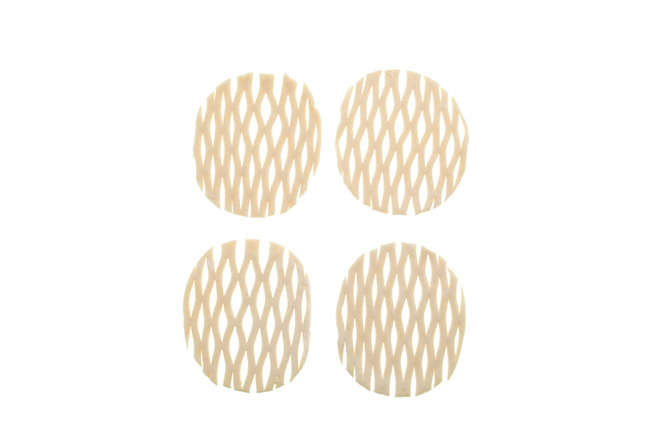 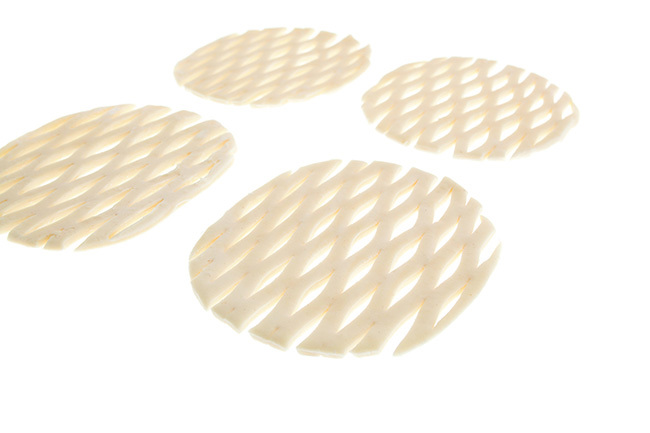 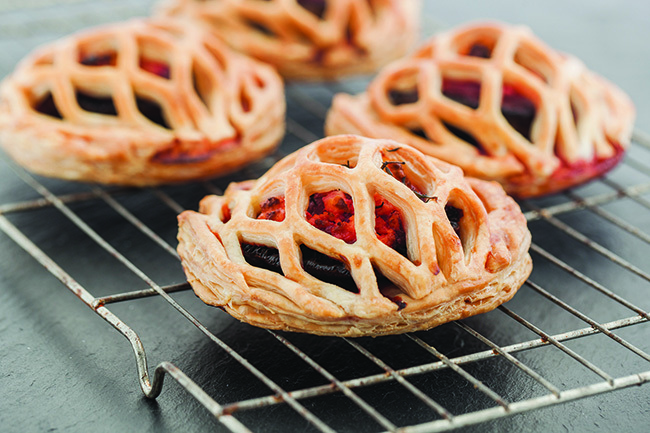 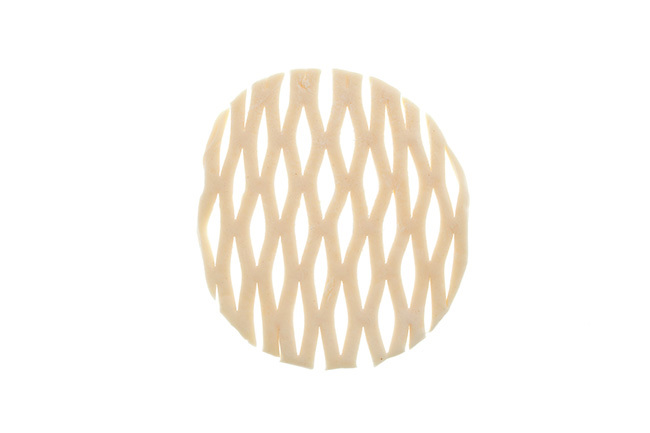 Specialist pre-cut lattice shapes can also be used to bring life and visual intrigue to meat and fish products. 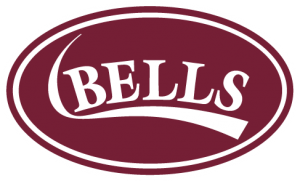 For the best available, it has to be the Specialist Range from Bells Professional Pastry.